Are you doing business in Romania? Do you own or manage a branch of your Western company in Romania? Do you find that your employees are not at work on a more frequent basis during the summer and during the holidays time of the year? Unscheduled employee absences are increasing and, according to my knowledge, state-owned agencies or governmental ones have the largest number of absentees and absences. However, a good number of sick leave hours are paid by private sector companies to employees who are simply blatantly lying about their medical condition at a certain time. Are you one of the above entities? 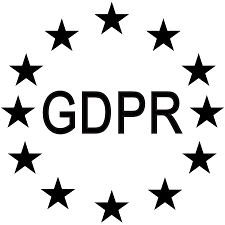 Eurosurveillance CIDP Romania is currently fully compliant with the new GDPR regulations, which we deem vital and mandatory for any work we do, on behalf of our clients. Please feel free to read our Data Protection Policy 2018, and our General Agreement Terms & Conditions . If you have any questions, do not hesitate to contact us at your earliest convenience!